The company ELATIRIO STROM with its headquarters-outlet in Petroupoli and its factory in Aspropyrgos is active in the sector of wholesale and retail trade of mattresses, aiming at an unparalleled quality of sleep. 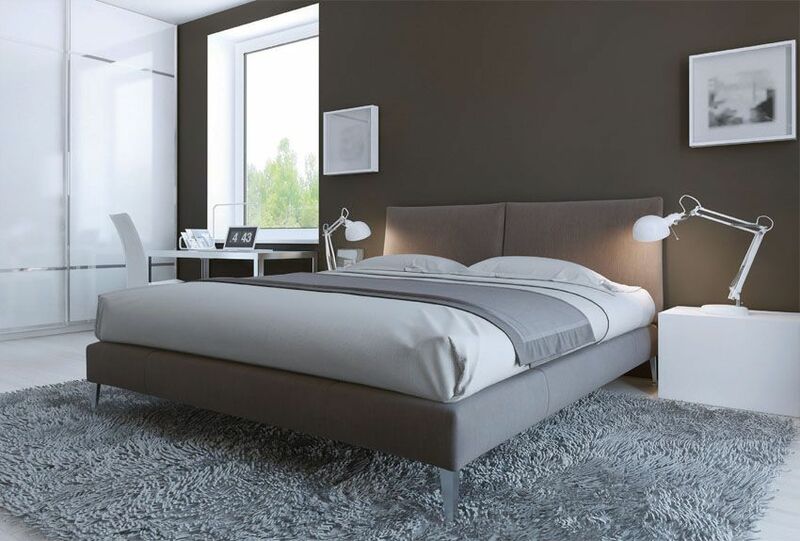 From 1964 until today, our mattress manufacturing company has played an important part regarding the equipment of hotels, ships, furniture stores, as well as the retail sale of mattresses of all categories. 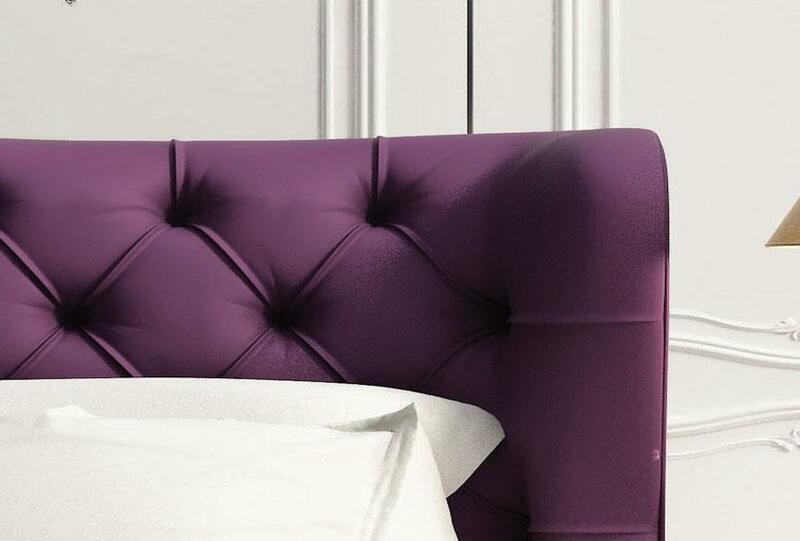 Furthermore, in the range of its products, you will find bedding of the highest quality, in various designs and colors. 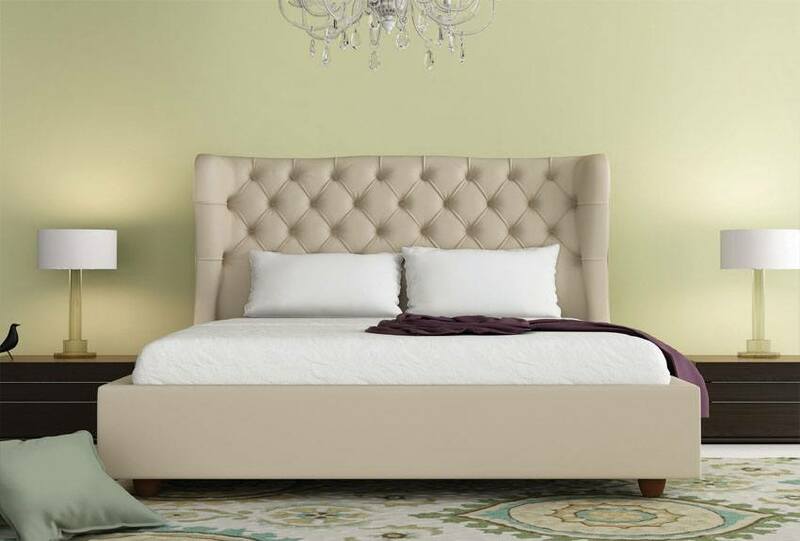 We have a specialized staff and an ultra-modern mechanical and building equipment, aiming at offering to our customers, the highest possible quality of mattress manufacturing products, such as airtight packages, ventilators for the ventilation of the mattresses, zippers for the quality control of the materials and a variety of designs for the quilting of the fabric. In the context of our continuous effort to improve the products we trade, we have received an ISO:9001:2008 quality certification. Our client list consists of a wide range of businesses in all regions of Greece and abroad, to which we provide services -with consistency and professionalism-, within a short time period with our own fleet of trucks. Visit ELATIRIO STROM in Aspropyrgos or our showroom in Petroupoli and find mattresses of the highest quality, at wholesale and retail sale prices. 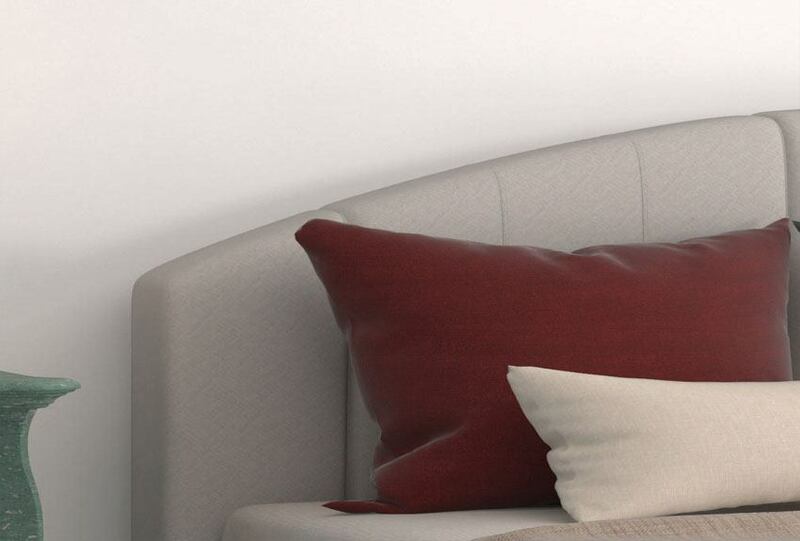 The mattresses of ELATIRIO STROM, are distinguished into 3 levels of hardness: hard, medium and medium soft. 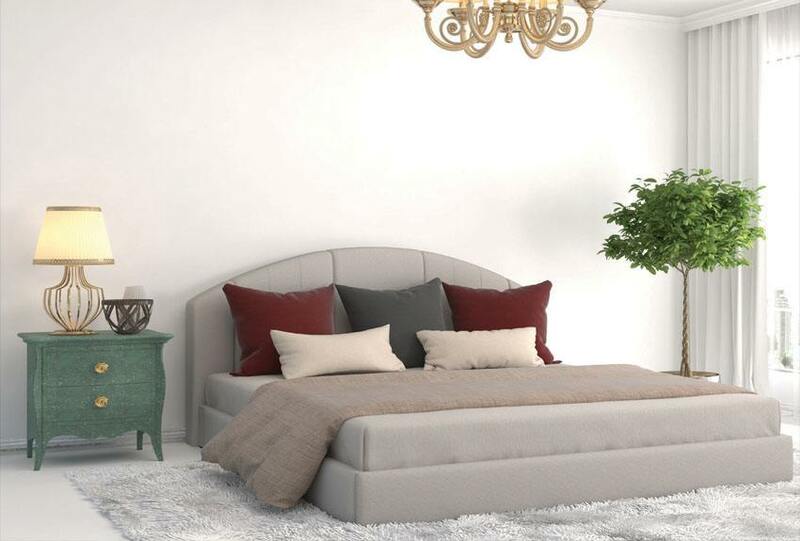 The company ELATIRIO STROM, Emmanuel Vlachakis SA with factory in Aspropyrgos engaged in the wholesale and retail trade by targeting layers to unparalleled quality sleep.